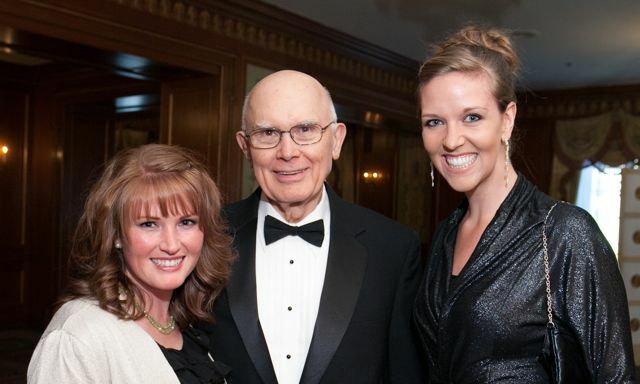 Just an Average Mormon: Elder Oaks Receives the Canterbury Medal--And I was There! 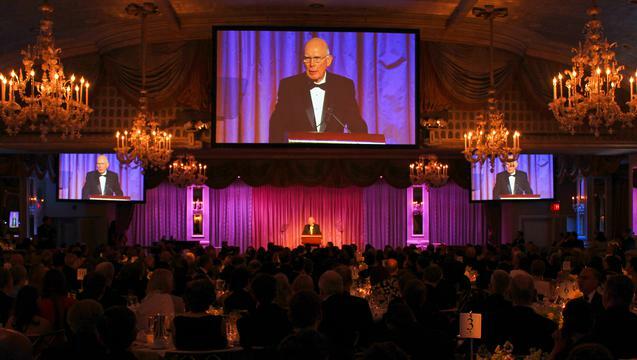 Elder Oaks Receives the Canterbury Medal--And I was There! This last week I had the great pleasure of going to New York City and spending time with some former roommates. We had a blast going to shows, hanging out in parks, and eating an insane amount of food. 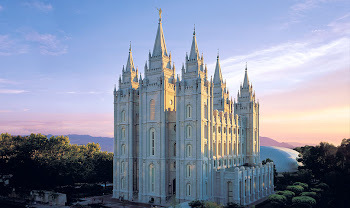 The first evening I was there, I attended a black-tie gala event where the Canterbury Medal was awarded to Elder Dallin H. Oaks for his work in defending religious liberties. The entire event was incredible and I feel blessed to have met people who are championing an essential cause. On one side of me was Jim Sonne who is a law professor at Stanford where he has started a program for students to focus on the learning to defend our religious liberties. This is the only program in the nation of its kind. It was truly incredible to learn about. On the other side of me was Lizzy Jensen. She told me about her experiences and desires to start a blog about faith. And she did. We both have lately been feeling the need to share the importance of faith online. 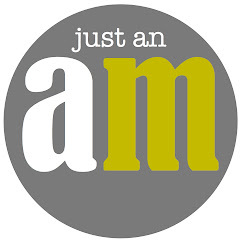 Obviously many other people have as well which has made this blog as amazing as it is. I'm impressed with Lizzy and her idea to focus on the importance of faith and God. During the dinner, one of the lawyers at the Becket Fund shared about one of the cases she had worked on helping Amish men stay out of prison. Also honored were the owners of Hobby Lobby. A brave family who are standing up for their Biblical principles. Religious teachings and religious organizations are vital to our free society and therefore deserving of its special legal protection. In the long run, the vitality of religious freedom must rely on public under­standing and support. We are therefore troubled at the recent survey finding by the Barna Group that the population least concerned about religious liberty in America are adults under 30, only 20 percent of whom believe that restrictions on religious freedom will increase in the next five years. Related to this is the familiar fact that our rising generations are less religiously observant than their predecessors. Even though about 80 percent of our citizens report that they believe in God, the percent who have no denominational affiliation—the so-called “nones” (n-o-n-e-s)—is large and growing larger, especially among the young. We must give greater attention to the education of the rising generation. If the foundation of religious liberty is weakening, it must be because the role of religion and the contribution of religious organizations and religiously motivated people in our nation is not sufficiently understood. ...some influential leaders and many educators have come to con­sider it bad taste or even illegal for public schools even to mention religious influences and motivations. 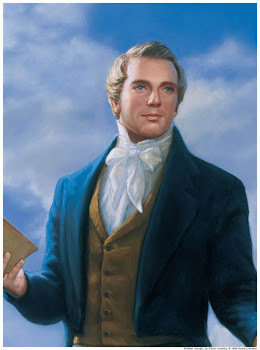 I appreciated Elder Oaks' remarks. A lot of them hit home to me. We, as religious people, need to stand up for our rights and the rights of other believers. 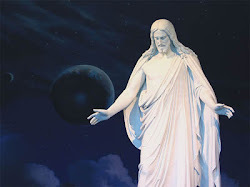 That is the goal of this blog, to show that there are a lot of people who believe in God, who feel His hand in their lives, and encourage others to see the miracles that are happening all around them. I love being part of an organized religion. I love the leaders we are given in our church, their words have changed me. I want to be better because of the teachings that they share. I hope you will stand with me. Share your faith, strengthen those around you, and stand up against those who are taking away liberties from those of all religions. Love this write up. What a fantastic night and meeting you was a huge part of it. I'm just reading though some of these stories; they're amazing. Love this project and everything you're doing.